Transported by ambulance and have a billing question? 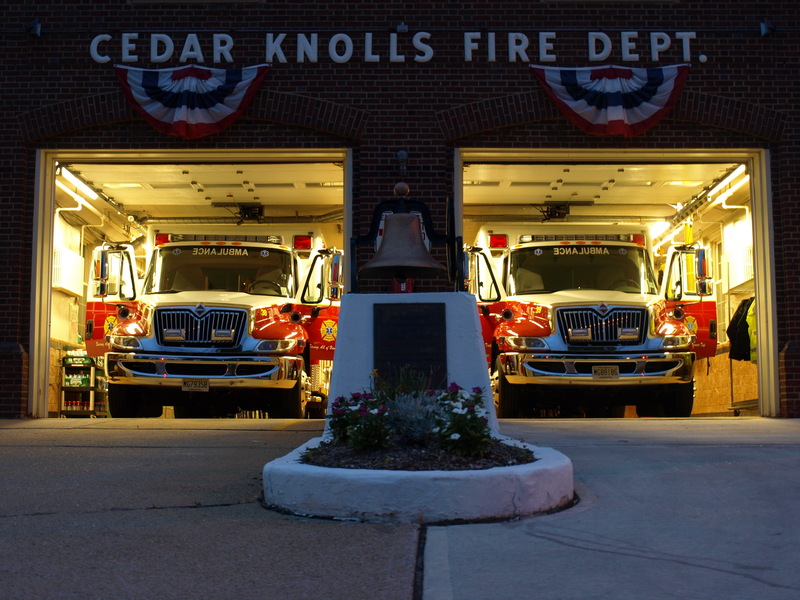 The Cedar Knolls First Aid Squad is made up of dedicated residents of Hanover Township. The high standard of care provided is maintained through intensive training and continued education. All EMS crews have certified EMT’s, and trained emergency vehicle operators. EMT’s hone their skills by participating in monthly drills. They maintain their certification by taking CORE and elective CEU classes that teach both basic and advanced life support. These courses are offered at various locations throughout the state. The First Aid Squad provides emergency medical services 24 hours a day. They provide coverage for most community events, such as football games and Hanover Township Day. Always in need of volunteers, we offer training and the opportunity to do good deeds through service to the community. 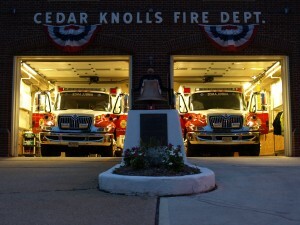 The Cedar Knolls Fire Department First Aid Squad has 2 ambulances.